Just took a batch out of the oven. Holy Smokes! These are scrumptious. Thanks for sharing. Made these twice recently with leftover fresh pumpkin puree instead of beet. Came out picture perfect, moist delicious! Rich fudgy enough for a satisfying chocolate fix, but so healthy! Whole family loved them. This will be a new regular in our house. Thank you! 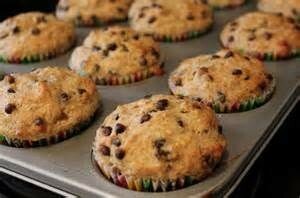 Going to make a batch of these today, Melissa. They sound delicious! 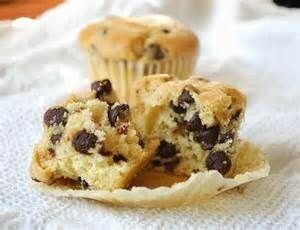 Would you happen to have a favorite recipe for chocolate muffins or MIMs? Thanks so much. Carry on, girl. You inspire me!